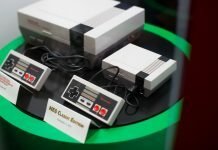 Mini NES Classic Edition ‘Black Friday Deals 2016’ News – Which Stores Will Have The Console This Black Friday? Is Black Friday worth the soul-crushing hassle? 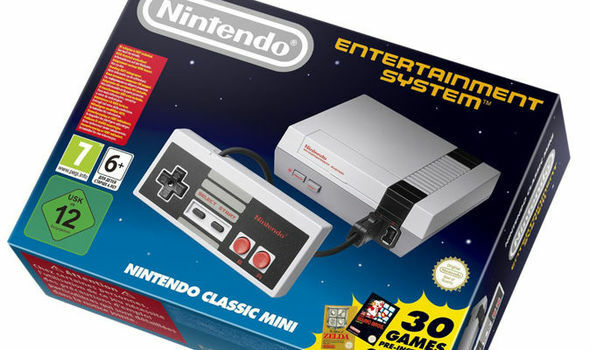 What about this year’s hottest item, the Mini NES Classic Edition? Will we finally get our hands on it before the scalpers get to it? 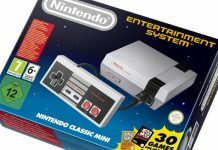 Which stores will have the Mini NES Classic Edition this Black Friday? Nintendo’s new NES Classic retro console pretty much sold out on launch day, and will likely be hard to find for a while. But why are there so few to go around? It’s ridiculous that there are so few available. Nintendo had to know how well it would sell. They wouldn’t accept preorders which meant that those who had to work couldn’t get to a store in time to purchase. It is disrespectful to their customers. This is the Amiibo Hunt all over again. 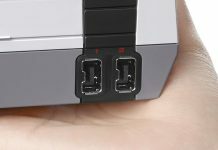 Nintendo needs to learn how much demand there is for each of their products, so stuff like this doesn’t happen. Especially for the Switch, their next generation, highly innovative and very risky, console. They need to learn how much to make. Nintendo has a history of having an iron fist about emulation and ROMs because they claimed they could still make money off this ancient stuff. Now they’ve done it a hundred times for tons of different operating systems and people are still willing to buy the same NES game six times or more. But we understand the appeal because these are treasured classics that so many of us grew up with. Previous articleNintendo Switch Games Lineup News & Updates – Wave Race Coming To The Nintendo NX?